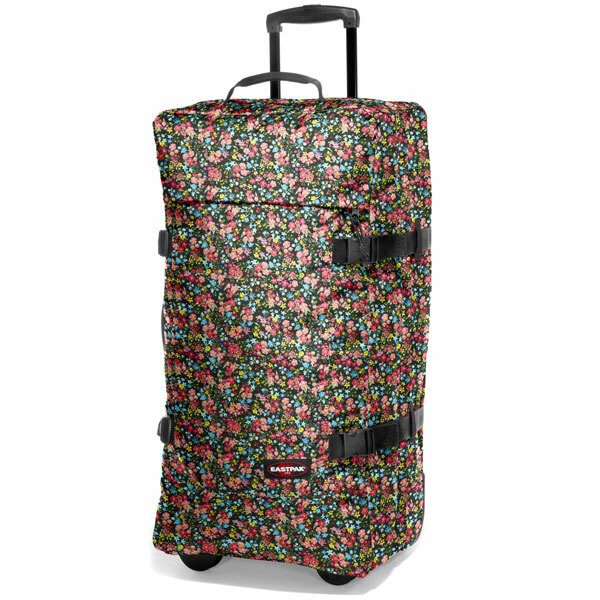 Eastpak have just launched a new collection of floral print luggage, which they call Authentic Skandy. 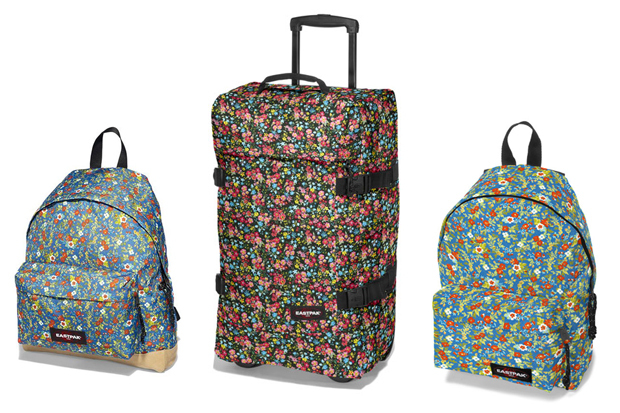 The backpacks and luggage feature an allover print, reminiscent of the Liberty floral patterns we’ve seen a lot of lately, and come in a range of colours. 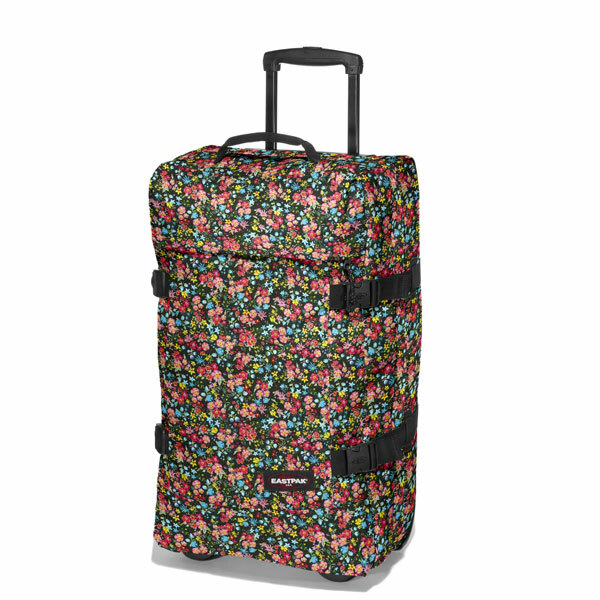 Just in time for the Summer, the collection includes small, medium and large luggage bags, keeping you covered no matter how long your trip (or how much you like to pack). 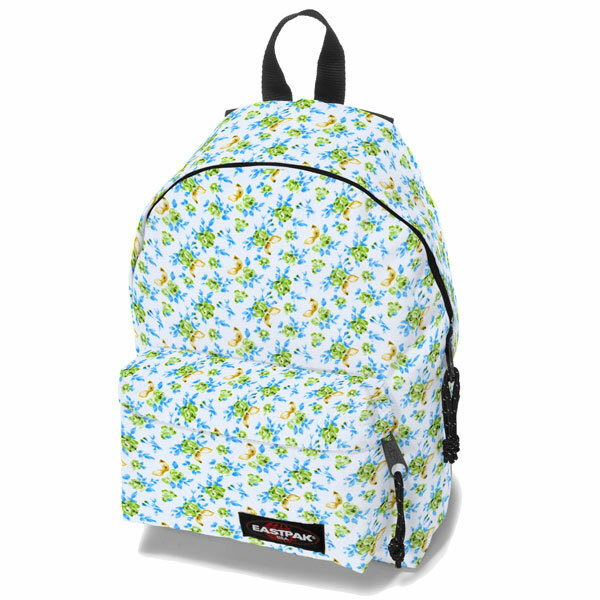 You’ll also find the classic Padded Pak’R in a number of colour options, and my personal favourite, the Woodstock Backpack, which mixes things up nicely with a leather bottom. Ranging from £28 – £92, the bags are a decent price, and while it might be a rather obvious attempt to capitalise on the popularity of Liberty floral, they’re an easy way to spice up any outfit. 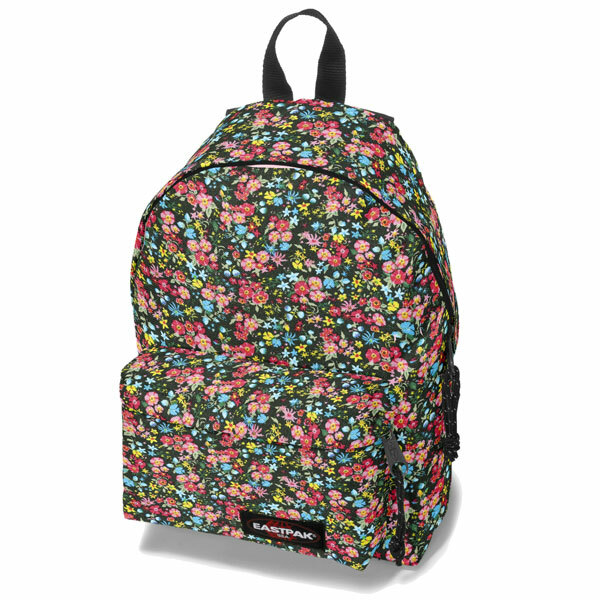 Although floral prints are traditionally seen as quite feminine, it can look great when rocked well, and definitely makes a statement. The Authentic Skandy range is available now from Urban Industry. …And ruining my bank balance. 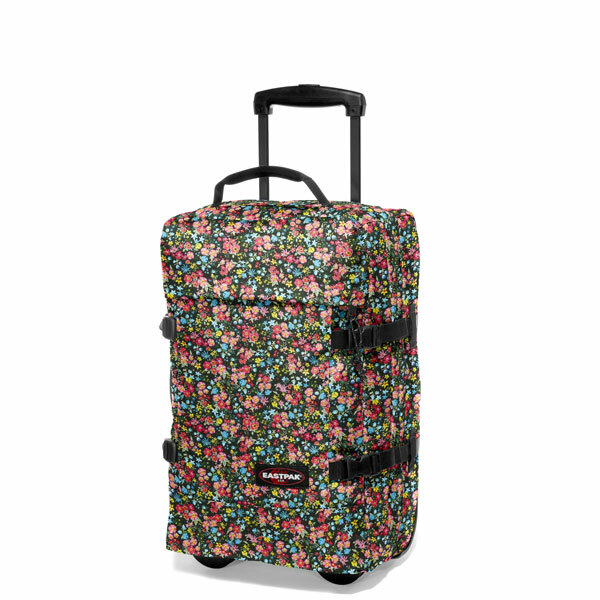 The websire you said doesn’t have the bags? 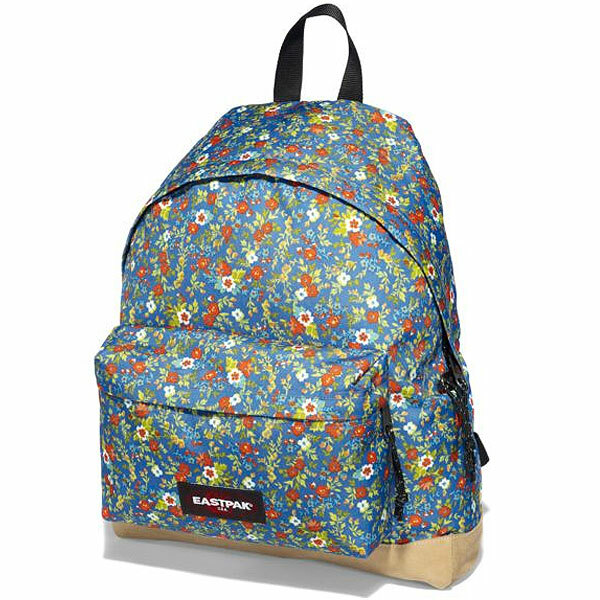 do you know where i could get one of the rucksacks?